Great game but it’s dying.. 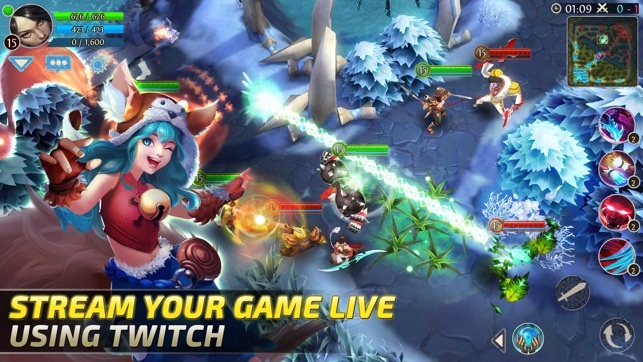 When I first started playing this game a couple years back, it was one of the best mobile game experiences I’d ever had. Now, due to lack of updates there are less players online so it takes a lot longer to join a lobby.. 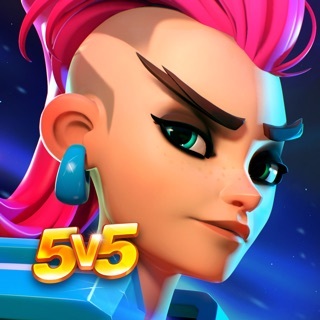 Please start sending out updates and improving the game and it will be extremely successful!! Overall, great game but for sure needs improvement if we can get new content then it’d make the game so much better. This game is really awesome. That's why I rate it 5 stars. 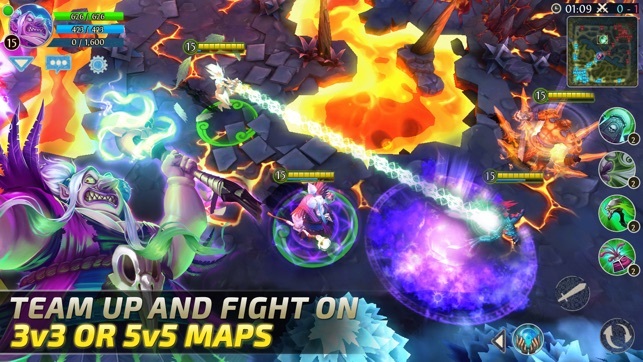 Great gameplay, quite tense and enjoyable, balanced, and there's variety of heroes and modes. But... the game is dying at the moment. Fewer and fewer people are playing because developers have pretty much stop doing any updates. There are like no new players playing the game. 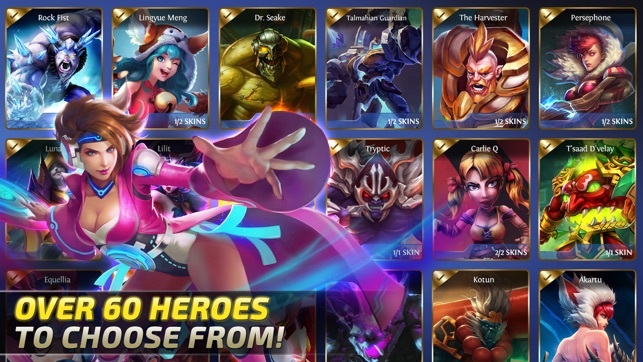 Main reason is that developers have stopped rotating free weekly heroes since long ago. I mean, is that a big deal to rotate it? Find a moderator that would do it voluntarily if you don't wanna pay for it. But for real now...? 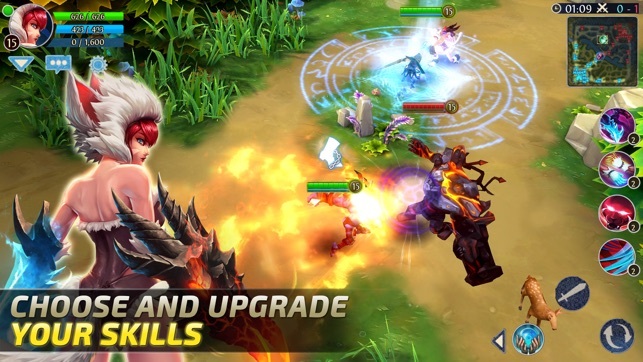 You're having runes sales so often but no new content? Come on. 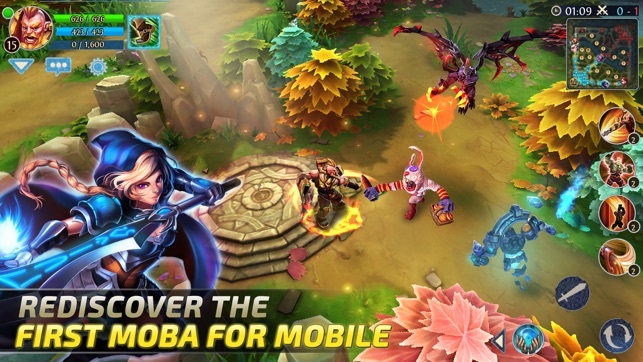 This MOBA is out of league of any mobile MOBA. No game can compete its awesomeness. Take care of of HOC. I would voluntarily be moderator to rotate or suggest new ideas. Fix it before it's too late. It's dying. It’s a good game but it needs to be updated.. I really like this game but no one really plays so I can’t join into a server like...ever. I feel like no one really plays anymore because this game never gets updated... but I really do like this game! I even used about $7 on it! It was for a skin for Aria...hehe....any who, myself and probably a lot of other people would love to see this game have some major updates but just make sure it’s not toooooo major because the game might become really laggy and glitchy so that won’t really be fun...anyways though I really, really, REALLY like this game! Thanks for spending the time to read me review, you don’t have to reply or do anything about your game because it’s your game, obviously. But hey, it’d be nice to get even a tiny reply...hehe...ok bye-bye now! !